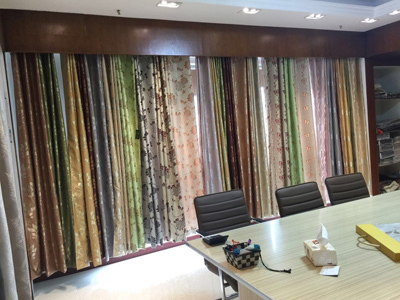 , offering Window Curtain Fabric,Blackout Curtain, etc. 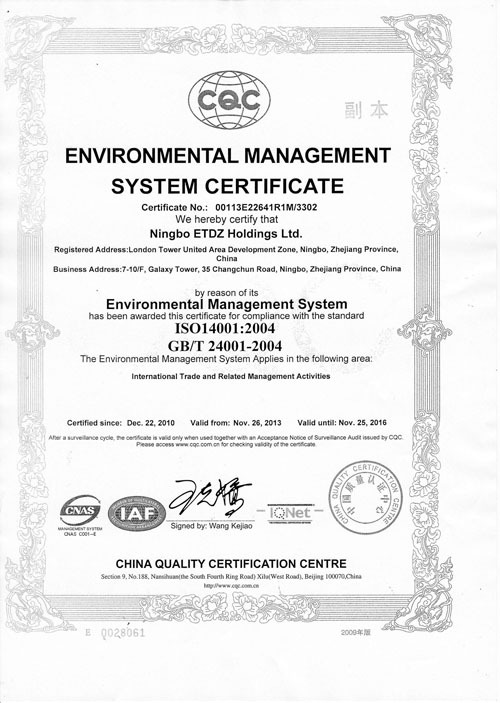 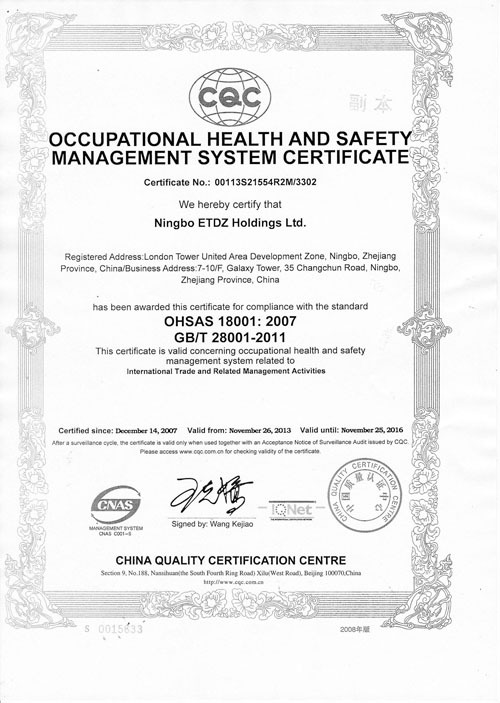 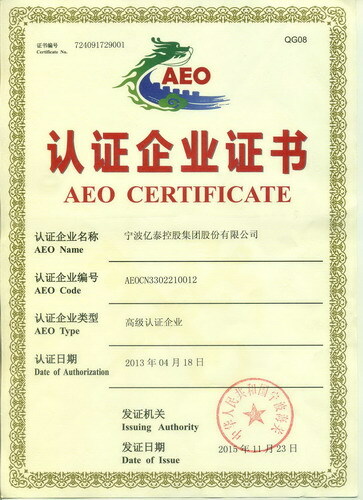 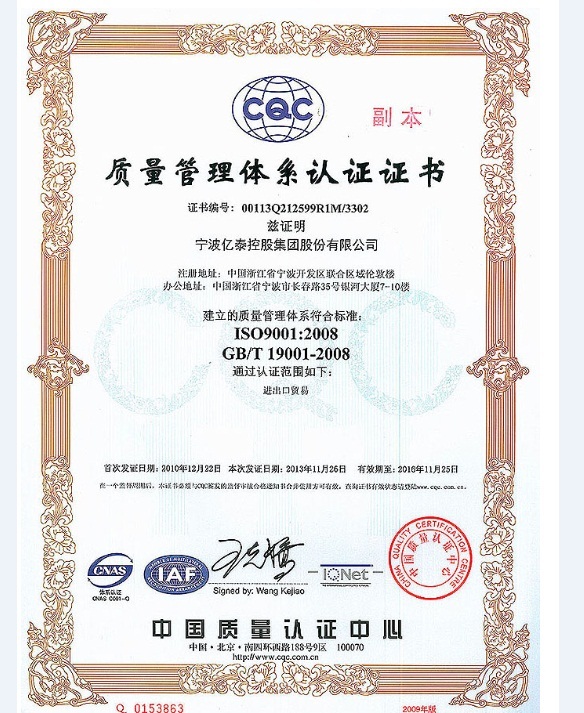 Ningbo Etdz Holdings Ltd [Zhejiang,China] Business Type: Manufacturer Main Mark: Americas , Europe , Africa , Asia , East Europe , Middle East , North Europe , West Europe Exporter: 91% - 100% Certs: ISO9001 Description: Window Curtain manufacturer / supplier, offering Window Curtain Fabric,Blackout Curtain, etc. 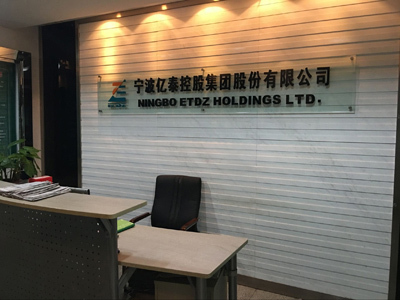 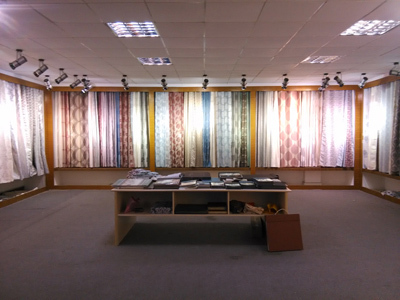 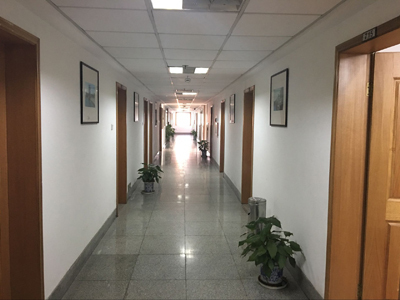 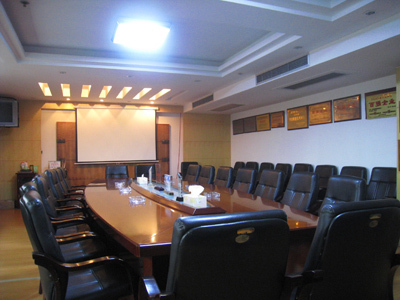 NINGBO ETDZ HOLDINGS LTD. is a Government Control Group Company professionally supply with different kinds of Curtain fabric, sofa fabric and also ready made window curtains.